Good: The information provided in this app is very exact and very reliable and also the app works at a very great speed. Bad: More functionality like drawing lines and other features can be introduced. When you are involved in the stock market either by doing small investments in shares or you are a full time trader, MetaTrader 4 and 5 are the most popular and famous software platforms for FOREX trading that will aid you in making crucial financial decisions. 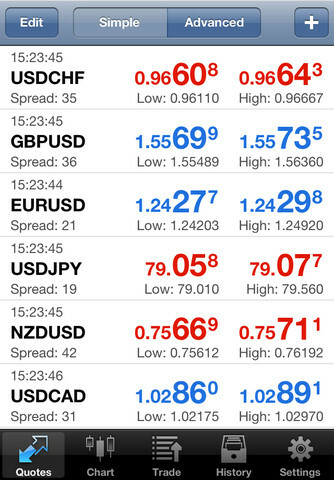 These famous trading platforms are now available in mobile phones through this MetaTrader 4 App which is launched by MetaQuotes software Corp.
MetaTrader 4 trading platforms have continued to be a stable application and have gained the trust of all the users due to its reliability and ease of use. This app helps the traders to carry out their business without any interruption due to the advantage that it can be done from anywhere around the world. The traders will get real time quotes, trade their currency and earn money from almost anywhere with the help of this app. 1. Access to trade with 600+ servers of brokerage firms. 2. 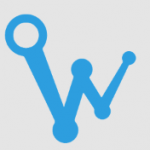 Real-time quotes can be received within seconds for any financial instrument. 3. There are 30 technical indicators which will help you in the market analysis. 4. 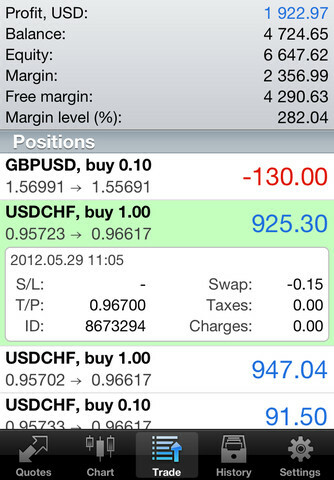 The user can trade directly from the displayed chart. 5. You can view your complete trading history. 6. The app supports almost all the execution modes. 7. 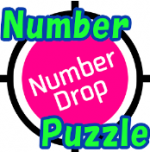 It is very easy to use and it is also very useful for beginners to learn the fundamentals. 8. All the charts are updated real-time and are interactive with the scroll, zoom options. 9. You will experience really less traffic while using this app. 10. You can view the various trade levels and also the volumes on the displayed charts. 11. There is also an option to remain in the offline mode and still know the charts and symbol prices. 12. 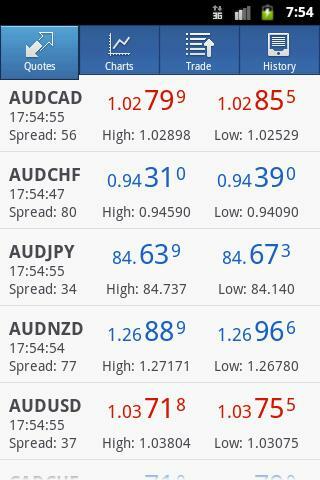 Traders can easily search their existing account with the FOREX brokers in the serves that are available or they can also create a new account very easily using this app. 13. You will receive push notifications from the MQL5 community services and also from the desktop terminal. 14. The app has a very user friendly interface which makes the interaction very easy to follow. 15. This app is available in many languages some of which are English, Russian, Italian, French, German, Japanese, Chinese, Arabic, Spanish, Turkish and many more. 16. 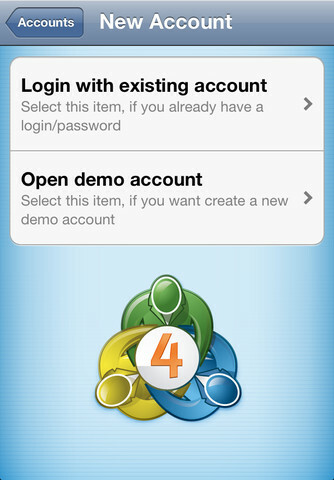 The MetaTrader4 app also allows you to check the working and to get know the app better by creating demo accounts, which is a great way to get the full knowledge of the app. 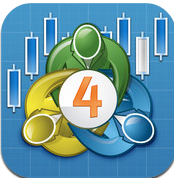 MetaTrader 4 app is a great app for beginners, world travelers and FOREX traders to carry out what they want from where they want, and make money out of it. This app can be downloaded from the App Store for free, so download the app and get involved in the thrills and ever changing stock market. 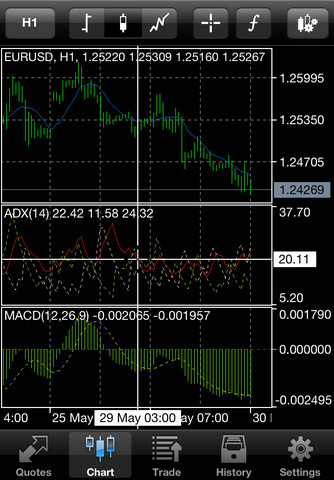 It is important to metatrader 4 to everywhere and allowing this to date and abreast of everything that happens.